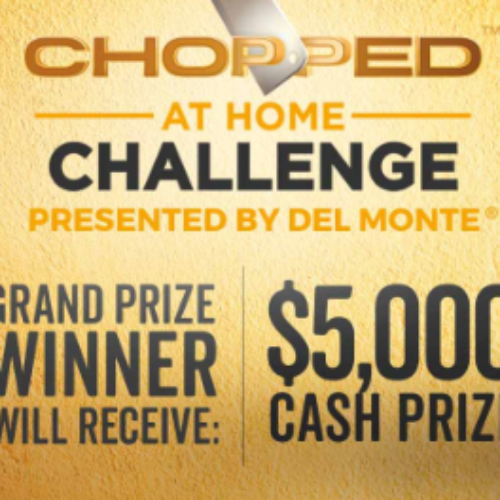 You can enter the Chopped At Home Challenge from Del Monte and Food Network for your chance to win $5,000. To enter, create a dish using the required ingredients and submit a photo of the dish that includes the Del Monte can. Entry ends November 13, 2017. 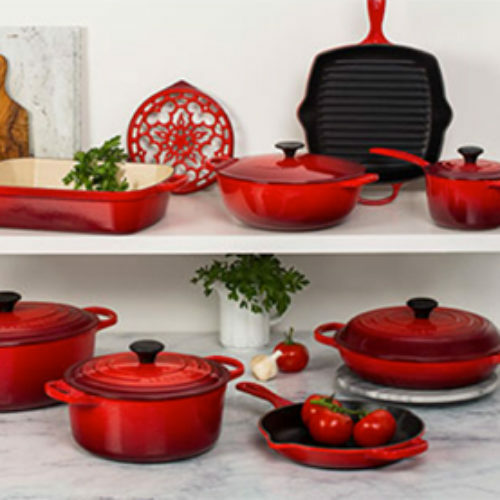 You can enter The French Table Sweeps from Le Creuset for your chance to win a Le Creuset Ultimate Cookware Set, a Le Creuset Cookbook and a D’Artagnan French Favorites Package that includes 2 Moulard Magret Duck Breasts, 4-pack of Semi-Boneless Quail and more. Entry ends November 06, 2017. 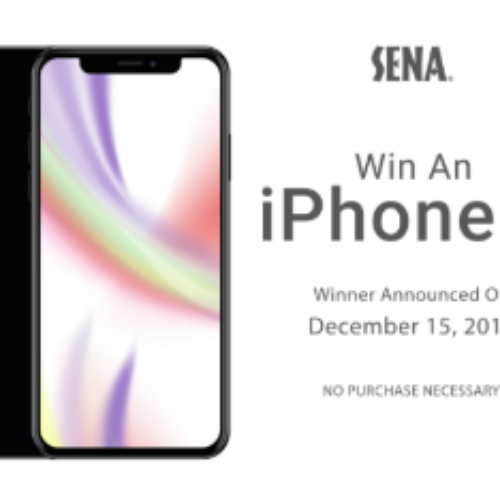 You can enter the iPhone X Giveaway from Sena Cases for your chance to win an iPhone X and Sena Case of your choice. Entry ends December 14, 2017. 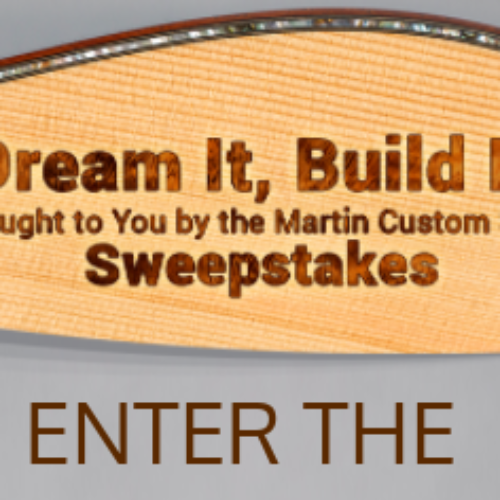 You can enter the Dream It, Build It Sweepstakes from CF Martin & Co for your chance to win a custom Martin Guitar designed by you and prize package valued over $10,000. Entry ends November 30, 2017. 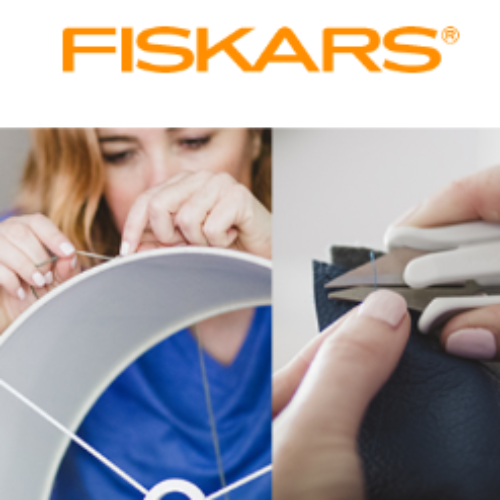 You can enter the Sew Much To Love Sweepstakes from Fiskars for your chance to win a $1,000 Visa Gift Card plus the ultimate collection of Fiskars Crafting & Sewing Tools. The first runner up will win a $500 Visa Gift Card and the Fiskars Crafting & Sewing Tools. Entry ends October 31, 2017. 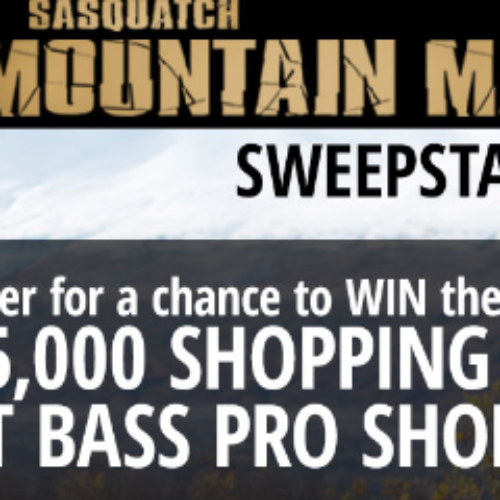 You can enter the Mountain Man Sweepstakes from Bass Pro Shops for your chance to win a $5,000 Bass Pro Shops shopping spree and get all the gear you need to be a mountain man. Entry ends December 24, 2017. 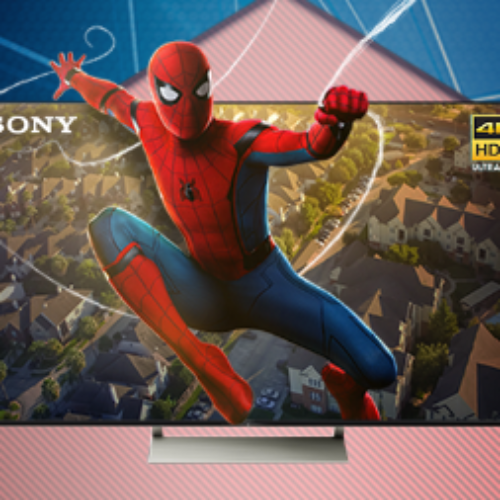 You can enter the Spiderman Homecoming Sweepstakes from Best Buy for your chance to win a prize pack that includes a Sony 65″ LED smart 4K Ultra HD TV, PlayStation 4 console, Blu-ray player, Xperia XZ phone, Soundbar and more! You’ll also have a chance to win a prize pack of PlayStation games and accessories, a Sony Xperia XZ phone and more. Entry ends October 28, 2017. 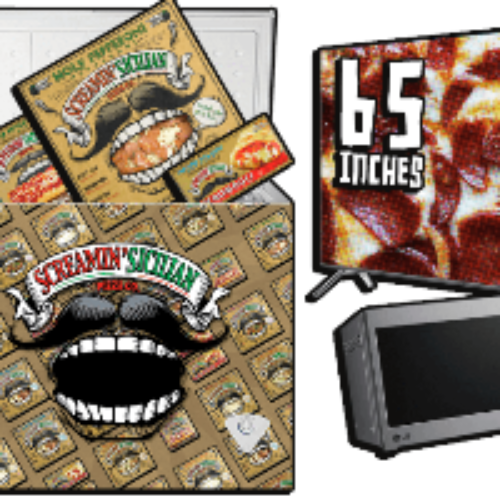 You can enter the Hungry Halloween Sweepstakes from Screamin’ Sicilian for your chance to win a Halloween Prize Package that includes a 65″ Samsung 4K Ultra HDTV, a microwave, a year’s worth of Screamin’ Pizzas and more. Entry ends October 31, 2017. 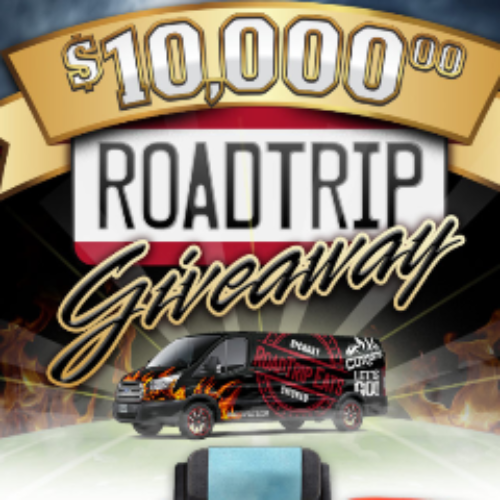 You can enter the $10K Roadtrip Giveaway from Curly’s BBQ for your chance to win a check for $10,000 to use towards the ultimate roadtrip or for anything you please. Entry ends November 05, 2017. 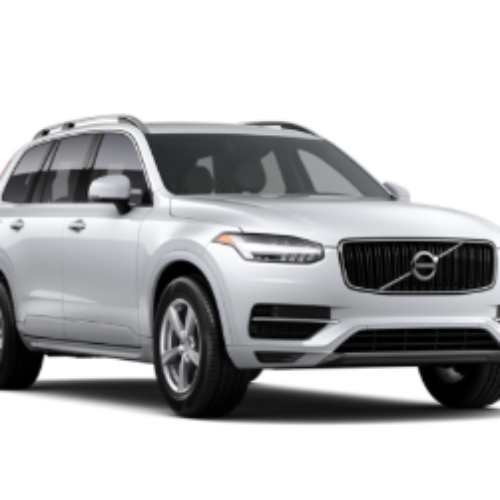 You can enter the 20 Years Of Listeners Contest from Audible by sharing your Audible story for your chance to win one of twenty customized Volvo XC90 SUVs plus a tax payment of up to $10,000 to use for the taxes on the SUV. Premium vehicles for premium listeners. Entry ends October 13, 2017.